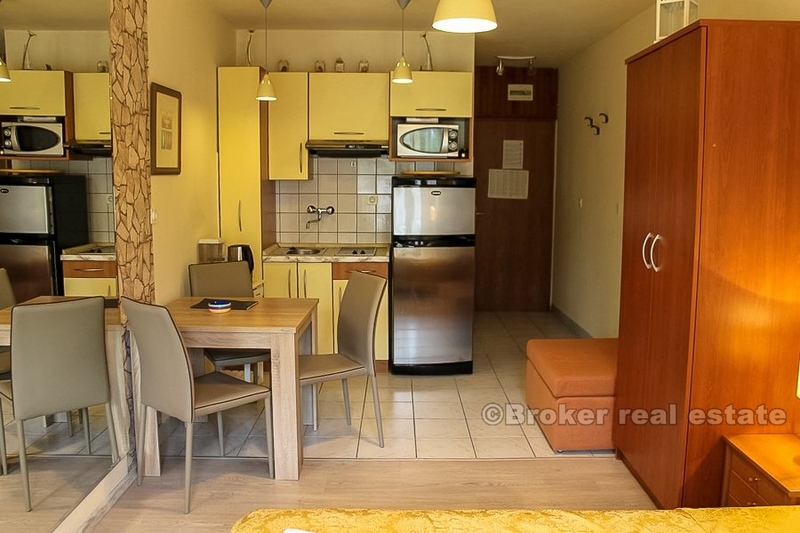 Studio apartment for sale, total living area of 25 m2, located on the north side of island Ciovo, on the third floor of the apartment house, in the first row by the sea. 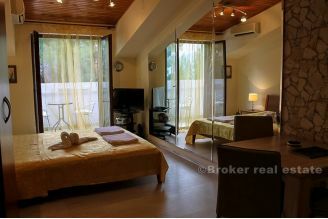 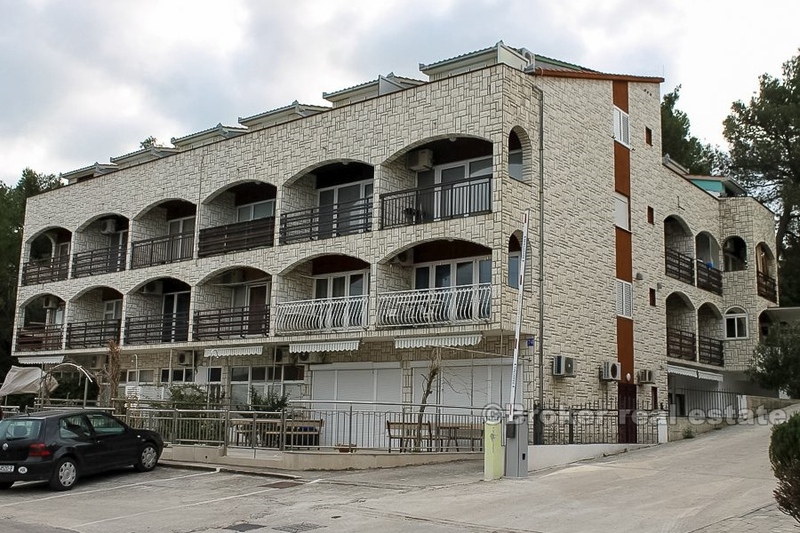 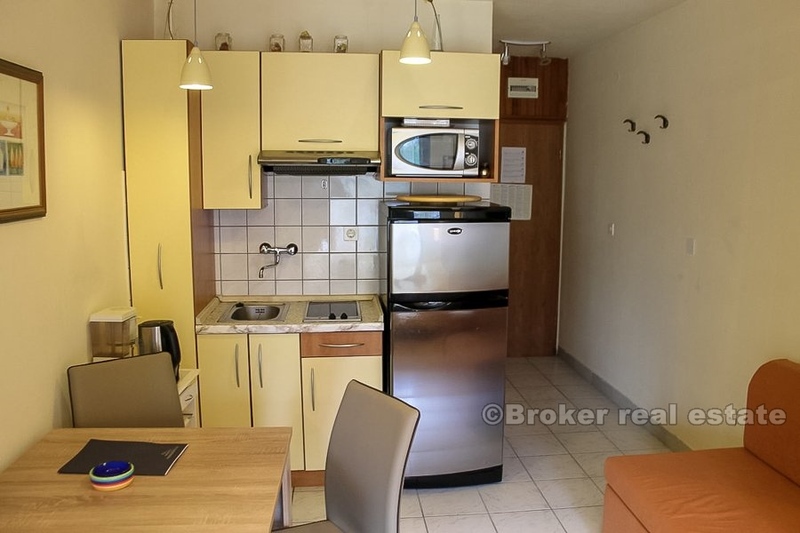 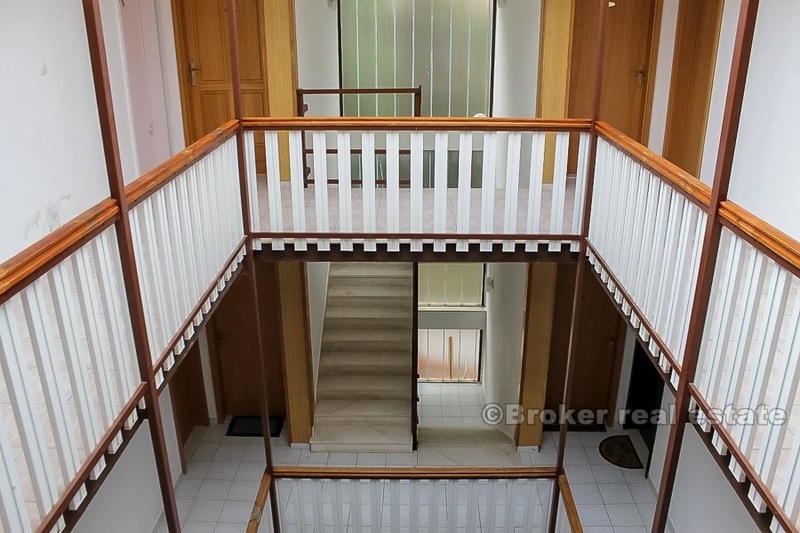 Studio apartment consists of spacious bedroom, smaller kitchen and bathroom with shower and small balcony on the east side with partial sea view. 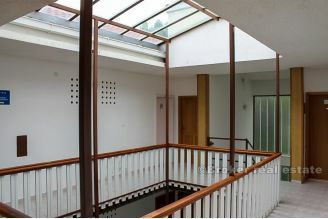 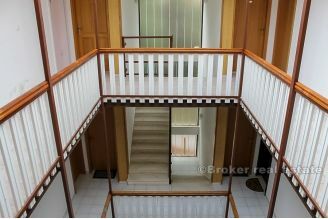 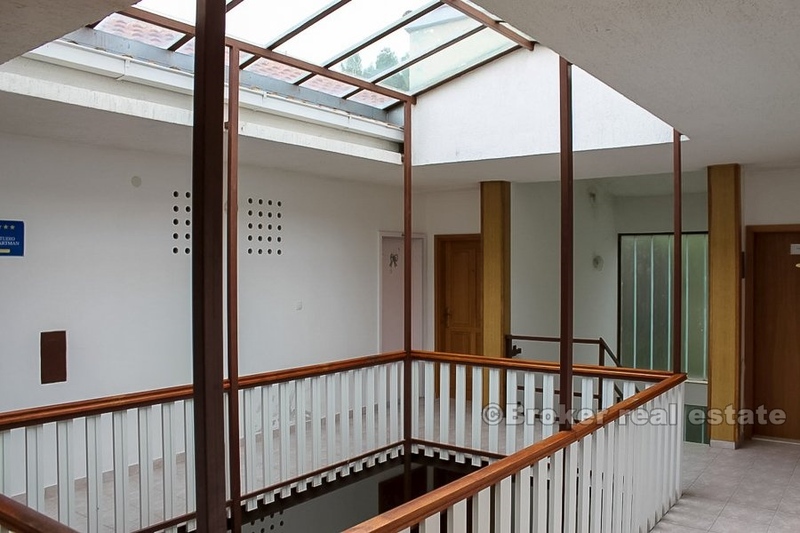 The apartment is very well maintained and is currently serving as a tourist rental and is categorized with three stars. In front of the building there are several parking places used by all tenants, and in front of the house there is a beautiful pebble beach. 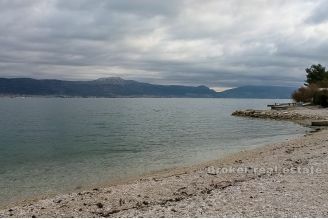 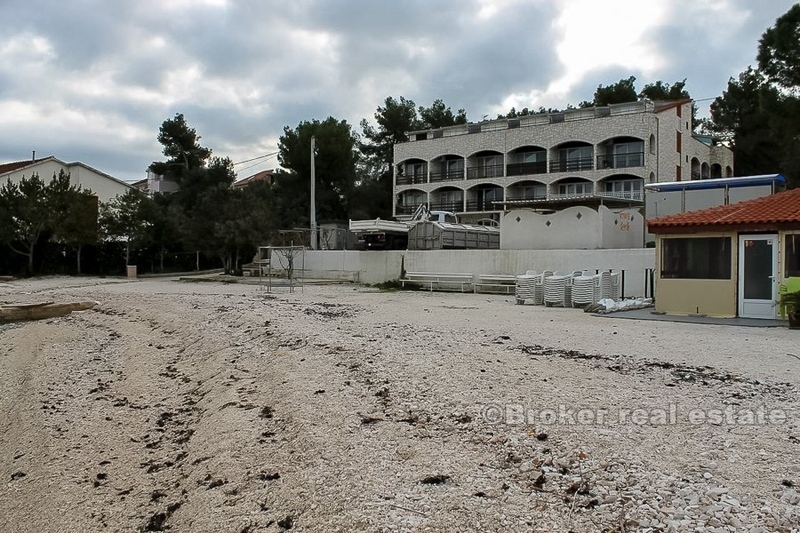 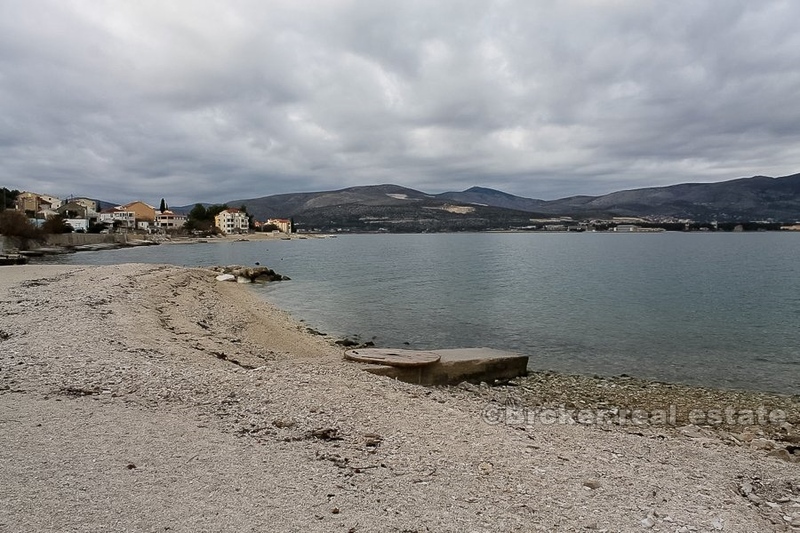 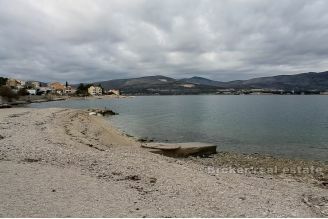 Nearby are shops, beach bars, restaurants, and the city of Trogir as a larger urban center is only a few kilometers away. 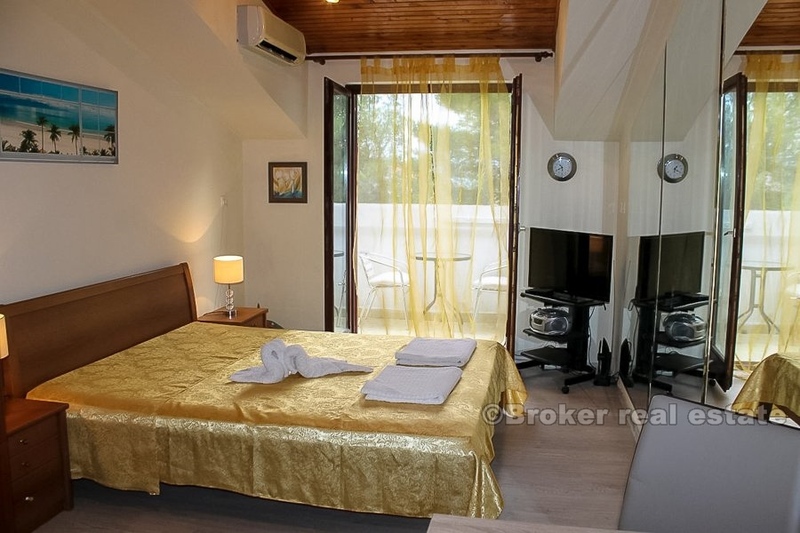 Certainly, a very interesting holiday offer, which gives the future owner all the conditions for a pleasant and carefree vacation.